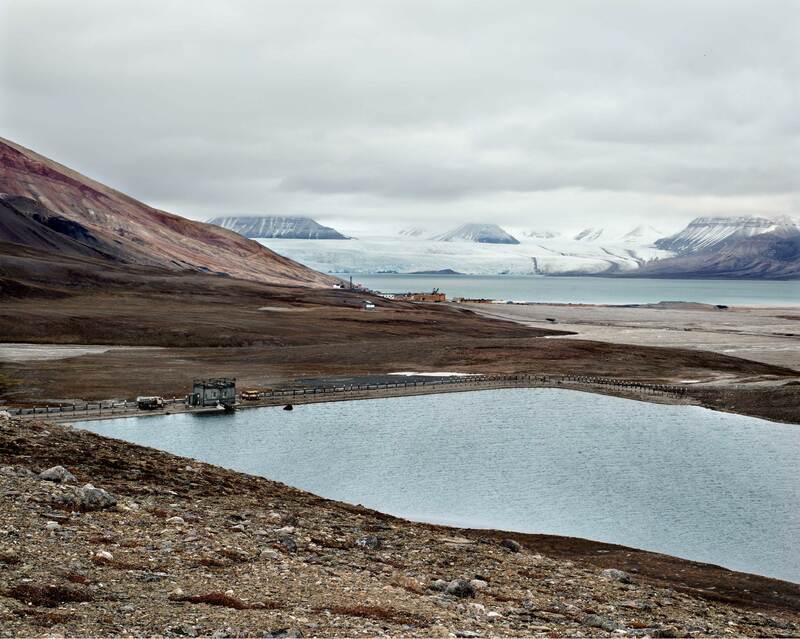 In this series commissioned by Nowness we set off for the furthest and most inhospitable points of the Earth. Although it’s hard to imagine, there are people there who, just like us, work, eat and sleep. We visit them, get to know them and ask them what it’s like to live in a place not made for anyone to live in. 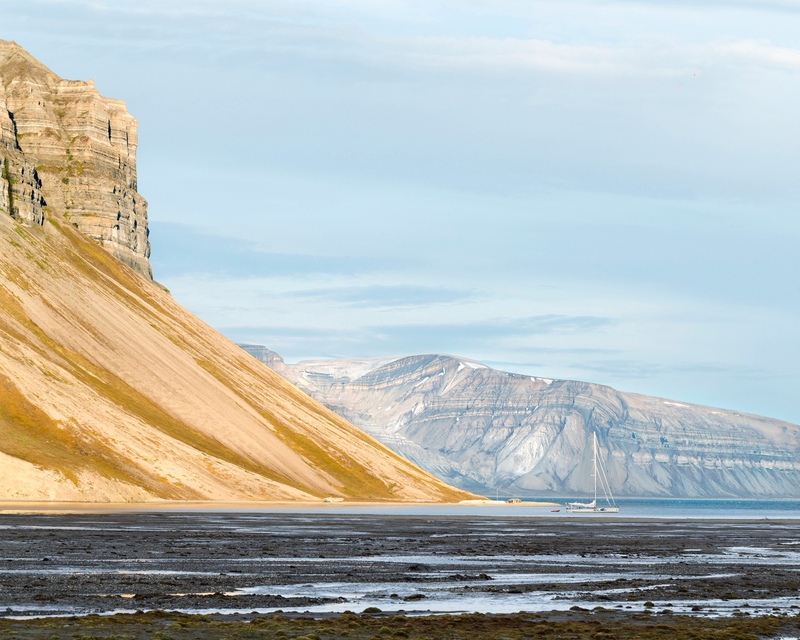 Ny-Ålesund is a town on the Svalbard archipelago, which has belonged to Norway since 1925. A scientific base for investigation can be found there and it is the most northerly human settlement. Founded in 1916, to mine coal and since those days no human has lived there. There we spoke to Moritz, a scientist who studies the universe to study the world. 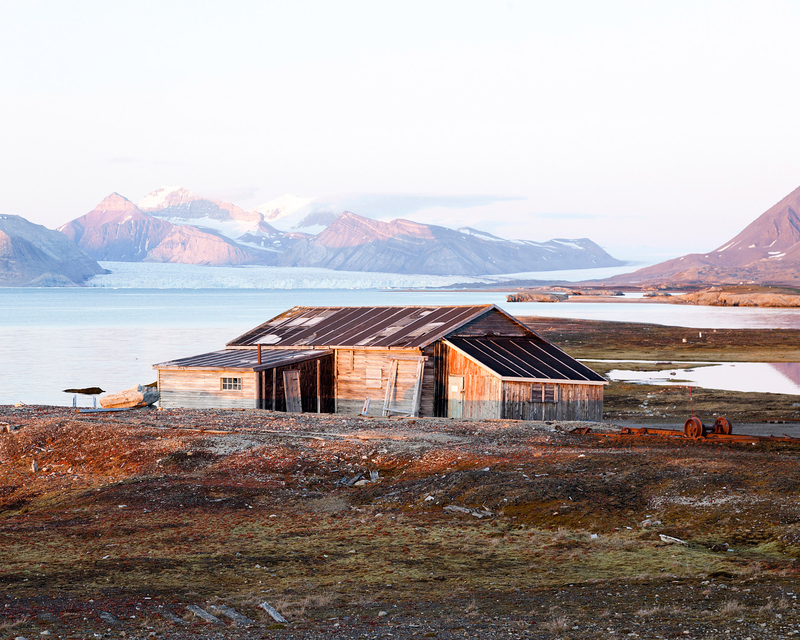 In the southeast of Greenland, a small settlement called Kulusuk can be found. 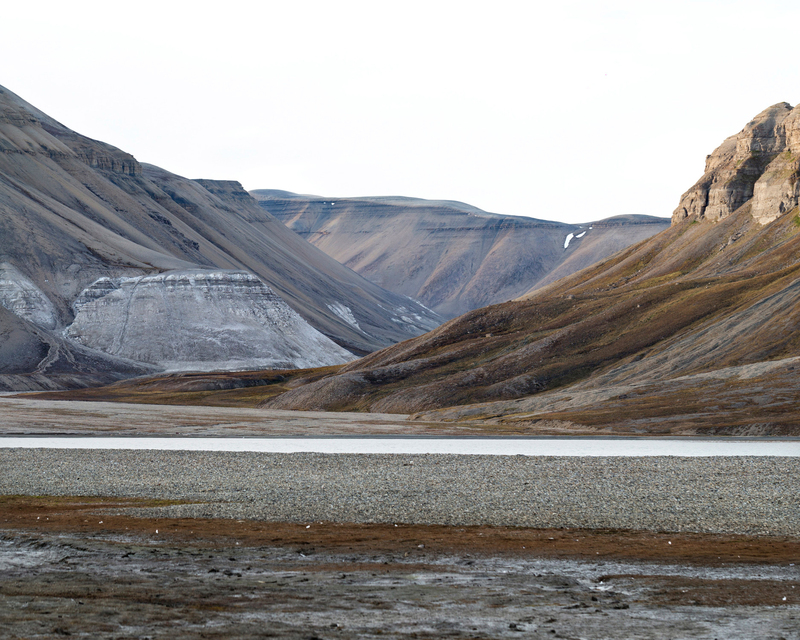 It’s Inhabited by barely 300 people who live from hunting and fishing. 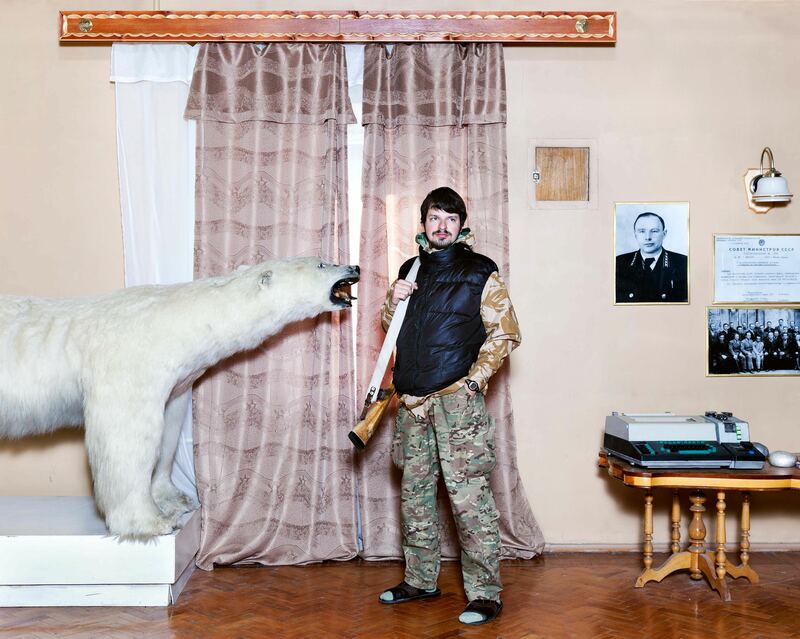 There we met Anda Kuitse, a hunter who’s followed the customs his ancestors started thousands of years ago. 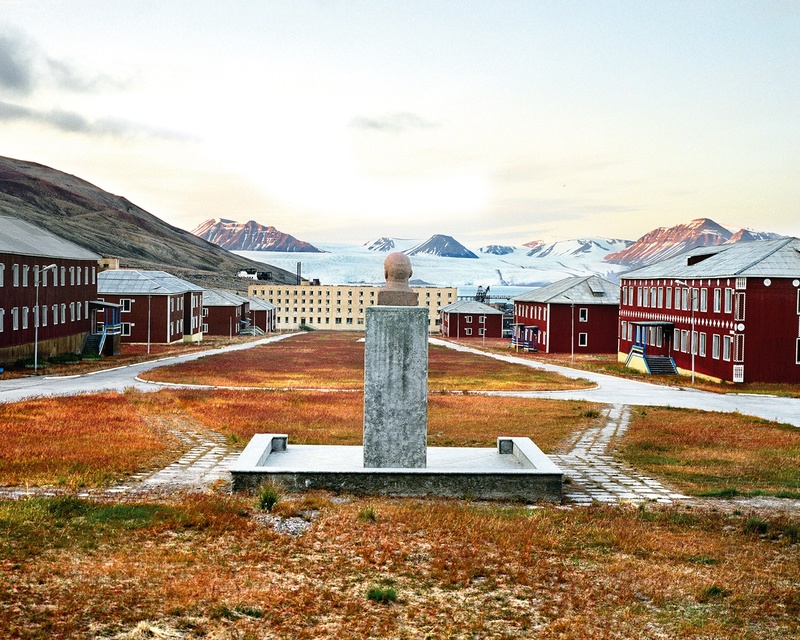 In 1925 the Swedish sold the mining settlement of Pyramiden on the Svalbard archipelago to the Russians. For years it was a self-sufficient area, but since the last coal was mined in 1988, it was closed and abandoned. Now it is a city frozen in time, in which only one inhabitant lives. 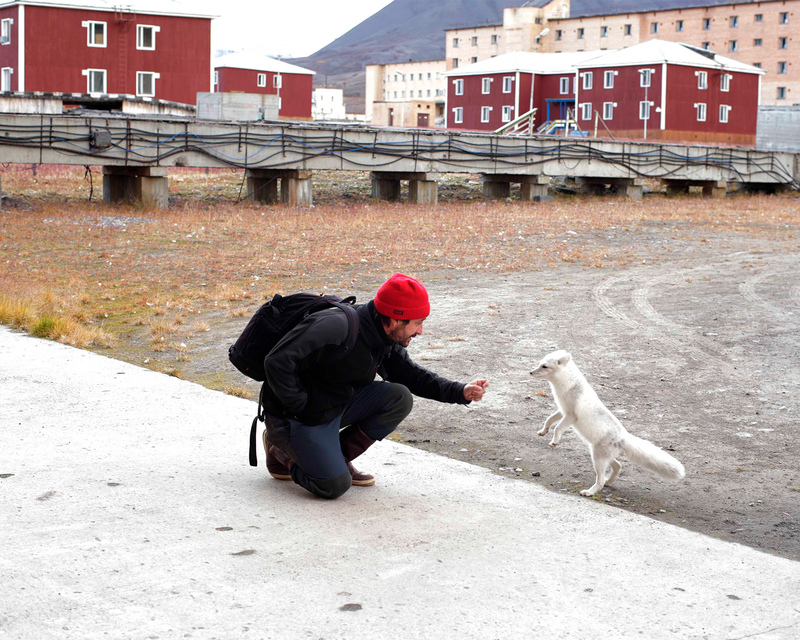 I’d been wanting to go to Pyramiden for years, the ghost city of the Arctic. 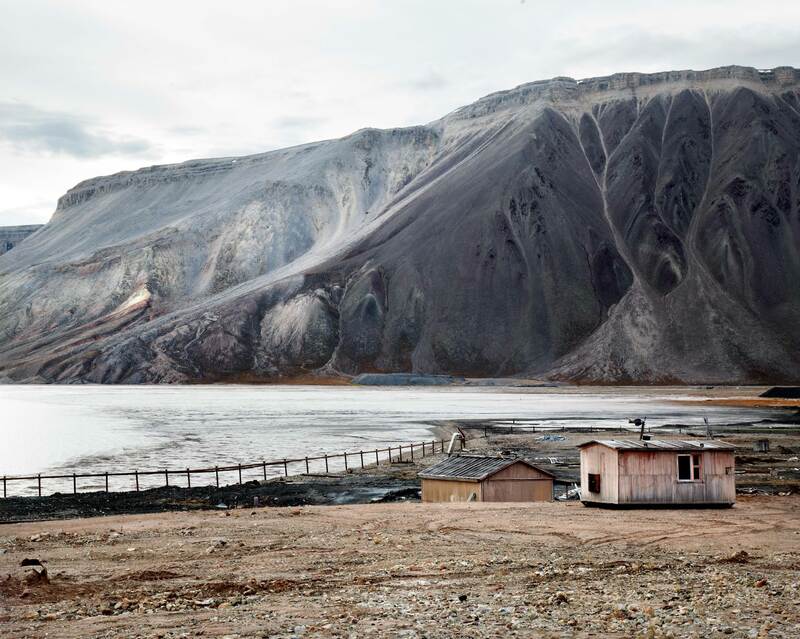 It intrigued me to know what kind of people lived there, the landscape and to get to know the life there was there before in contrast to what there is now. 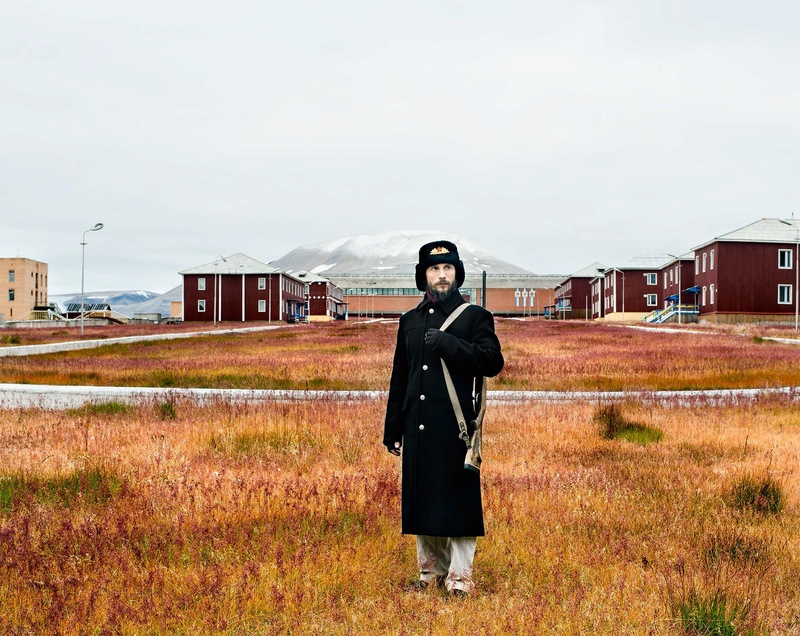 I wanted to photograph remote places and remote people. It was fun for me to see that although we are very different, more things unite us than separate us.